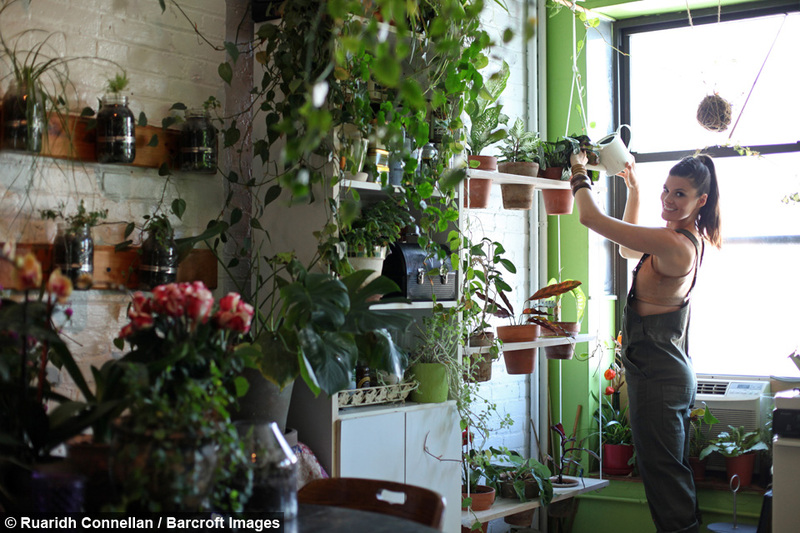 Self confessed “crazy plant lady” Summer Rayne Oakes decided to turn her Brooklyn apartment into a forest after her roommate moved out six years ago. Since then she has expanded the collection in her 1,200 square foot apartment and now has more than 150 plant species including a full forest wall, pineapple plants and even a banana tree. Summer Rayne said: “It’s hard to walk into a plant shop without wanting to buy a plant. 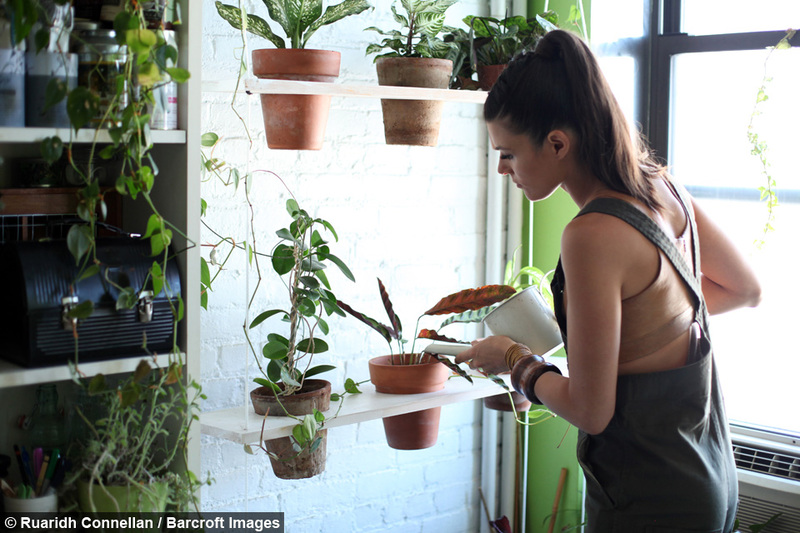 Despite being a successful eco-model the 32-year-old has sacrificed her closet and turned it into a kitchen grow garden for herbs and vegetables. “I have everything from fiddle focuses - which are fig trees, to a bunch of vegetables, green plants, willows and pothos,” added Summer. Summer typically spends $100 a month to grow her plant collection and even has a 150ft water hose that she plugs into her sink to make watering easier. "It takes me like 30 minutes a day but for me it’s like a moving meditation." She got her first plant six years ago and has not stopped buying them since. 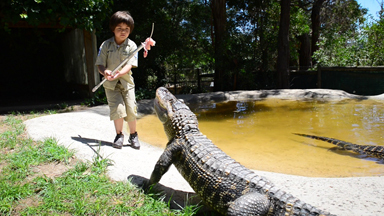 “When my friends and strangers come into my house they don’t say anything at first their jaws just drop,” added Summer. “When my friends and strangers come into my house they don’t say anything at first their jaws just drop." “When people come in to the house I like for them to feel that they’re walking through a forest. The Pennsylvanian native hopes one day to fully homestead from her Brooklyn apartment. She said: “I would like to carry this on to the future by getting a plot of land in the community garden, continuing gardening and inspiring others to garden.